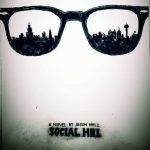 Fiction-Atlas Press LLC > News > Services > Truly Unfortunate Pre-order Giveaway! 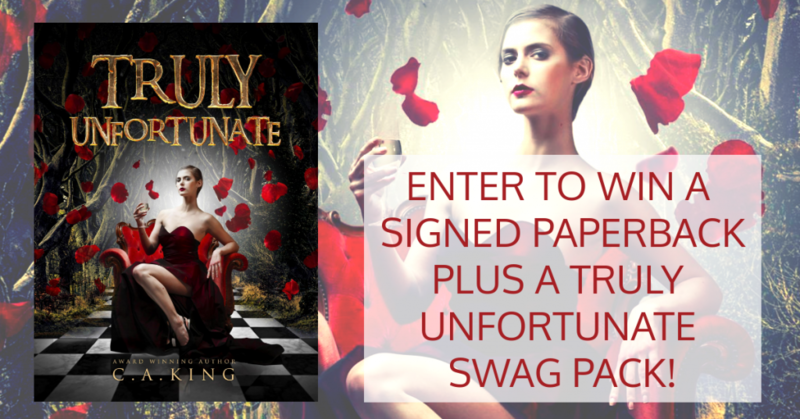 Pre-order Truly Unfortunate for your chance to win! Growing up in Knoll County wasn’t easy, especially without any childhood memories. Truly spent her whole life searching for the answers her mind refused to reveal. There might have been horrors in her past, but her current existence wasn’t much better than a nightmare itself. After beginning treatments with a new doctor, disturbing visions began to resurface. The stench of death surrounded her, but where exactly was it coming from? Jeff always knew he wanted to be one of Knoll County’s finest and had no problem achieving that dream. A part of his ambition stemmed from the death of a classmate at the tender age of nine. It might have been ruled an accident, but his gut told him otherwise. When people start turning up dead in the same pattern, Jeff will be forced to put everything on the line to connect the dots between past and present. But in doing so, will his own future be jeopardized? 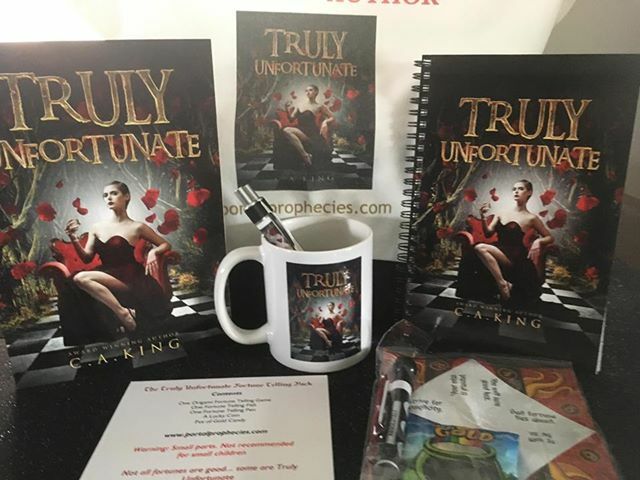 Enter to win a signed paperback of Truly Unfortunate plus an awesome Truly Unfortunate Swag Pack! One spiral notebook, one coffee mug, one tote bag, two pens, and one fortune-telling pack.